Plain slate alternatives to BritLock, also made using 80 per cent natural UK slate. 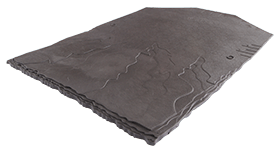 Sandtoft BritSlate offers the random visual appearance of natural slate without the need for costly sorting and holing. The BritSlate is made from recycled natural British slate, pulverised and re-formed in two traditional slate sizes with a riven appearance and dressed edges. A double lap slate with all the proportions and detail as natural slate. Can perform at pitches of 20° BRE Green Guide rating. Manufactured using 100% green electricity Manufactured in the UK's first carbon neutral roof tile factory. 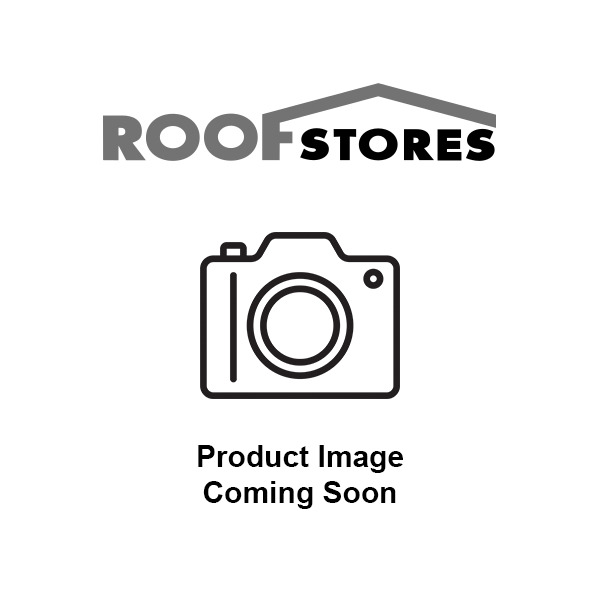 Product pack contents: Tiles per ceate 1000. 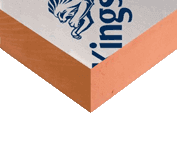 British Standard BS5534 Recommends an Aluminuim ring shank nails 38 x 2.95mm with this tile.